Orders are currently taking 2-4 working days to dispatch if items are in stock. An easy and cost effective way to manage your club's kit. 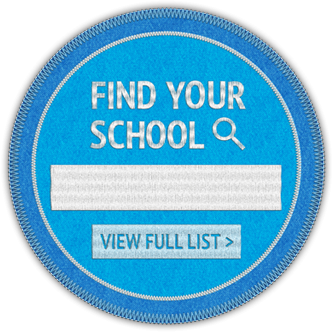 Skoolkit is one of the UK's leading independent suppliers of schoolwear, school uniforms and uniforms for Scouts, Guides, Brownies, Cubs, Rainbows and Beavers. We have stores in Basingstoke, Eastleigh, Fareham, Totton and Havant. Our schoolwear and school uniforms are carefully selected for quality and durability in everyday school use from respected schoolwear suppliers in the UK. Due to price increases from our delivery providers we have reviewed our delivery charges and have had to make some amendments. Orders with 1-2 items will be £3.25. Sign up to receive updates and special offers from Skoolkit. Simply enter your email address below. Our schoolwear and school uniforms are embroidered and printed by our own machines at our large warehouse and manufacturing unit ensuring a high level of stock and service at our stores and for our online shop, giving you what you need, when you want it. 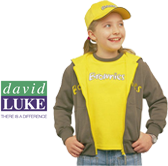 We also supply schoolwear and school uniforms direct to schools at trade prices.